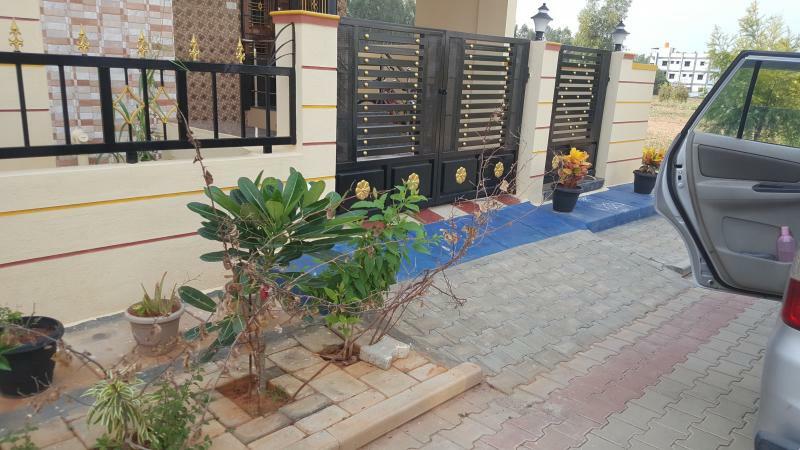 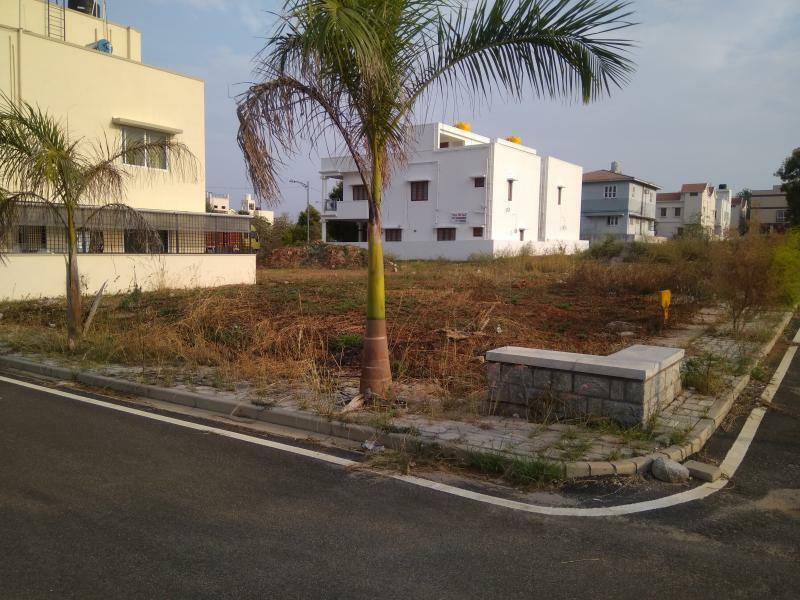 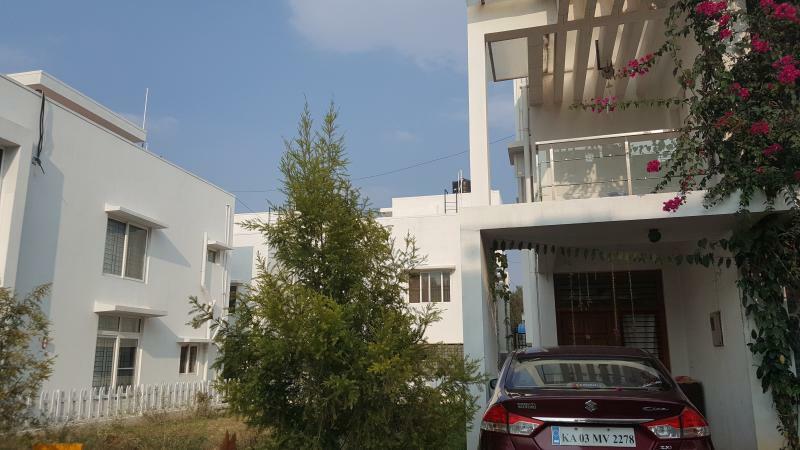 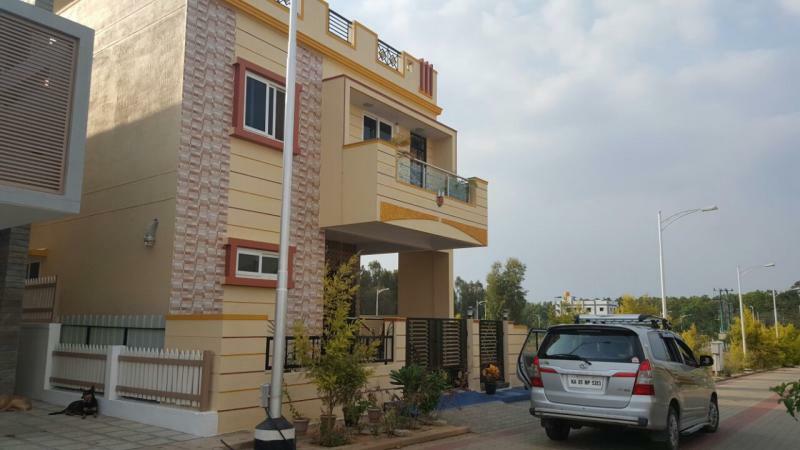 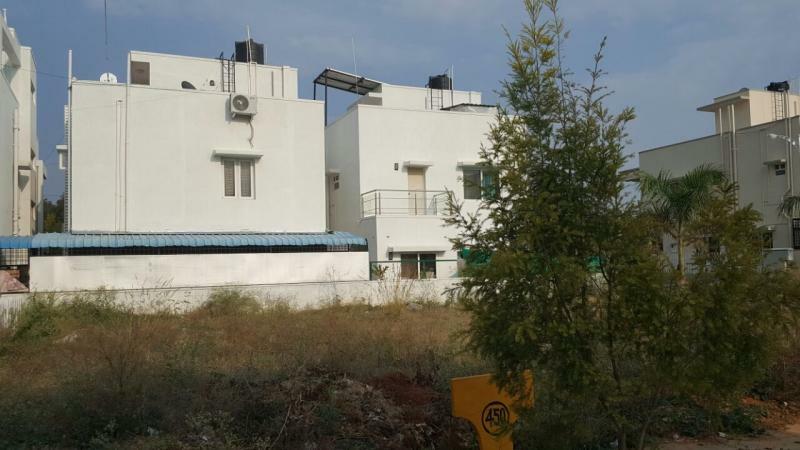 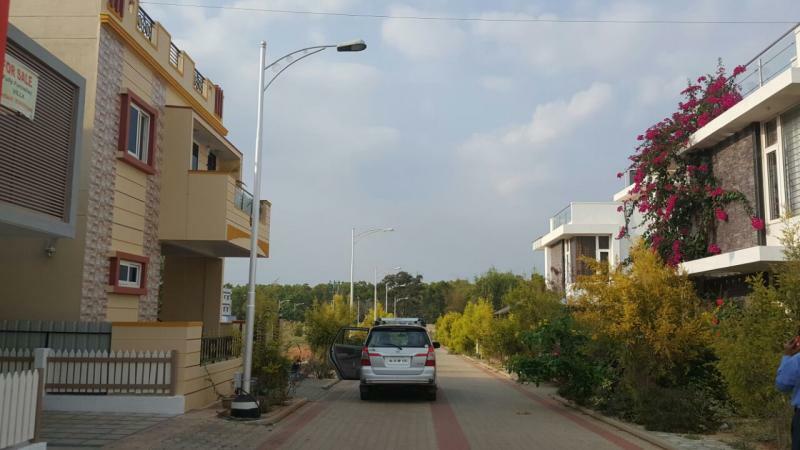 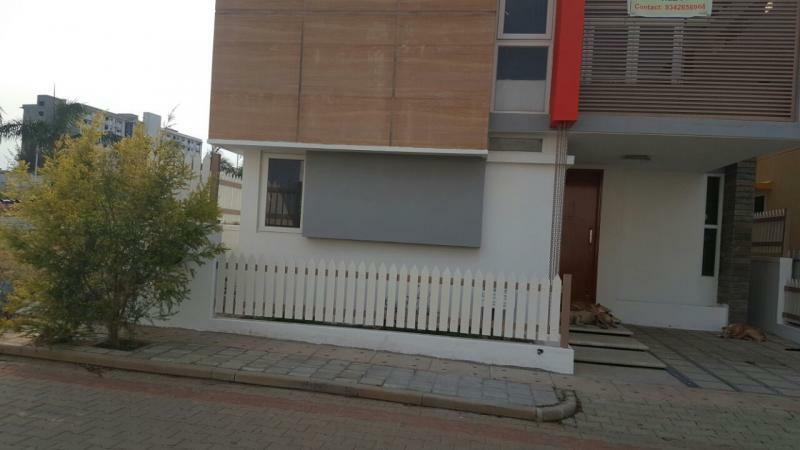 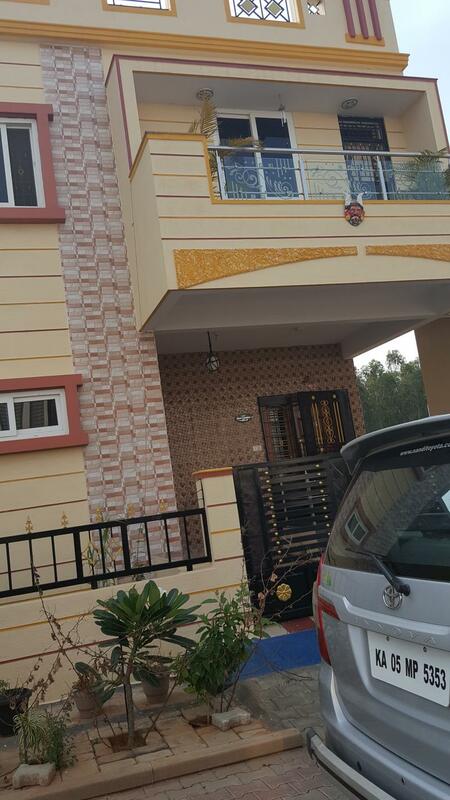 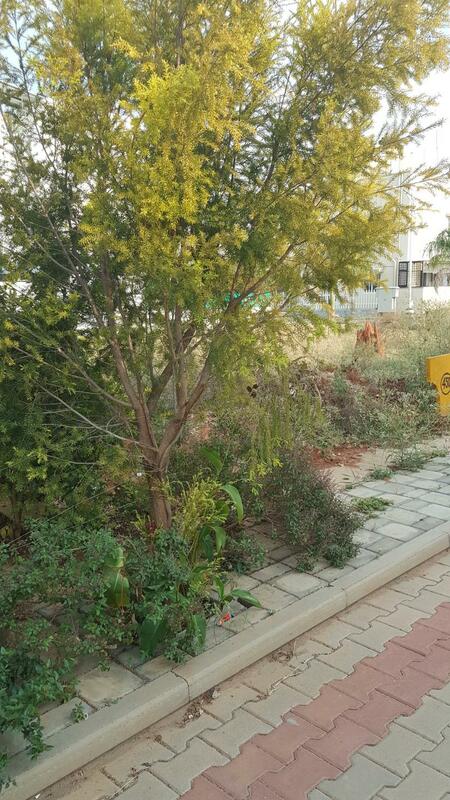 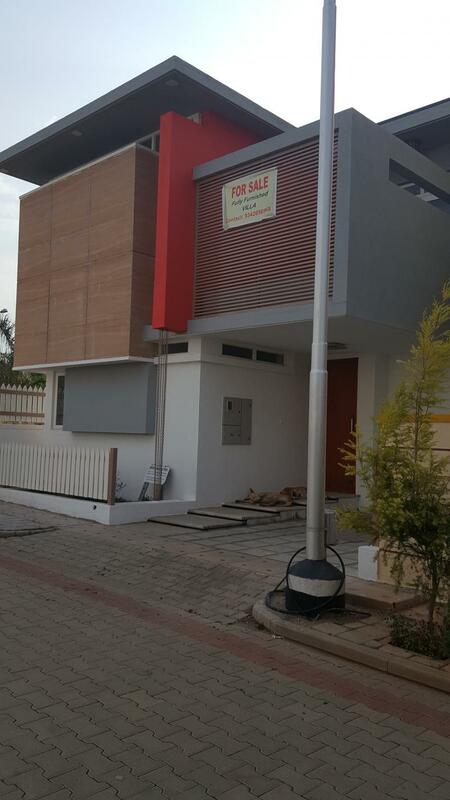 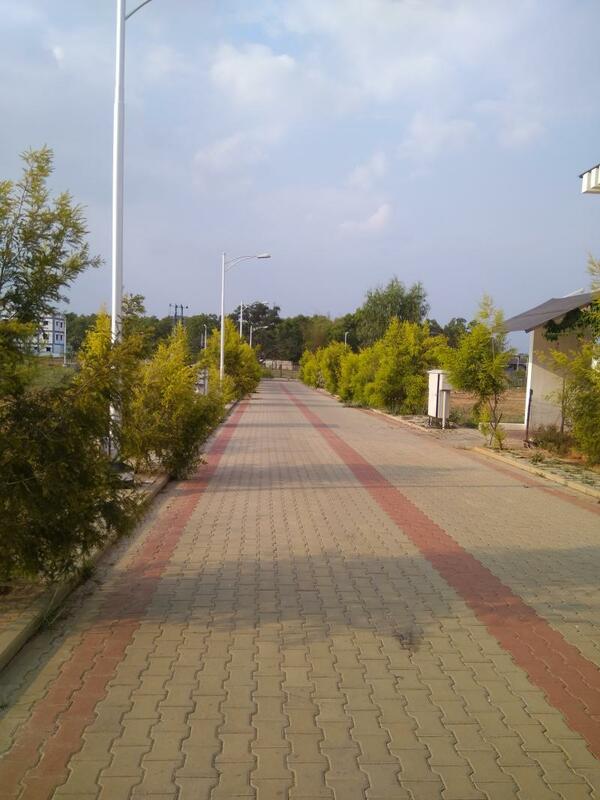 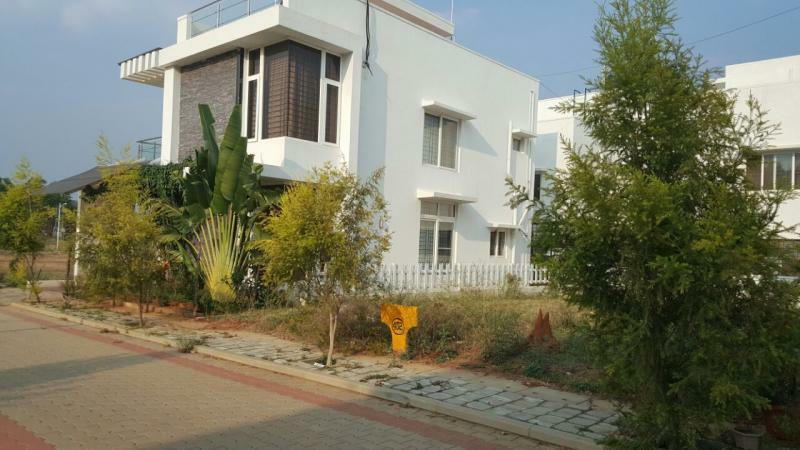 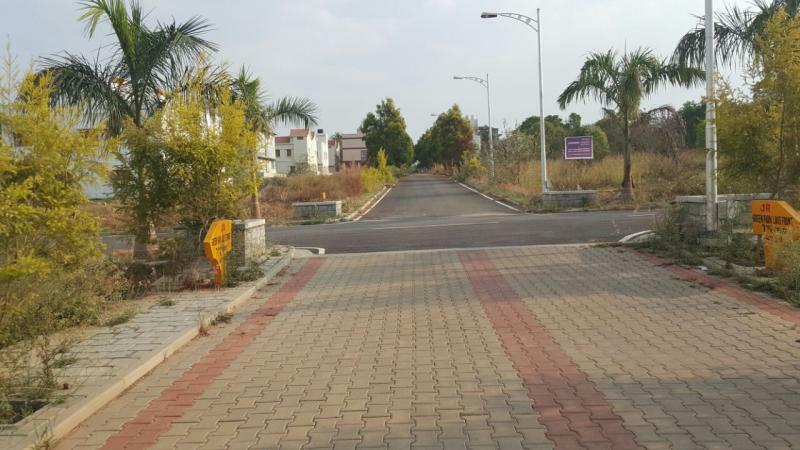 A Well known and well developed Residential Township spread over 30 acres attached to the main 100 feet Chandapura Anekal Road giving a Resort like ambience. 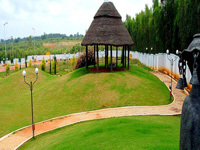 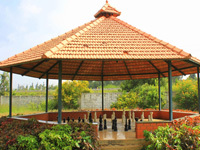 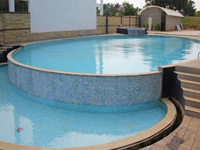 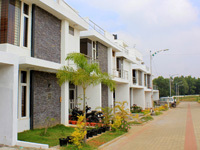 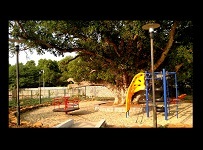 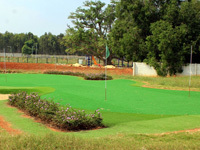 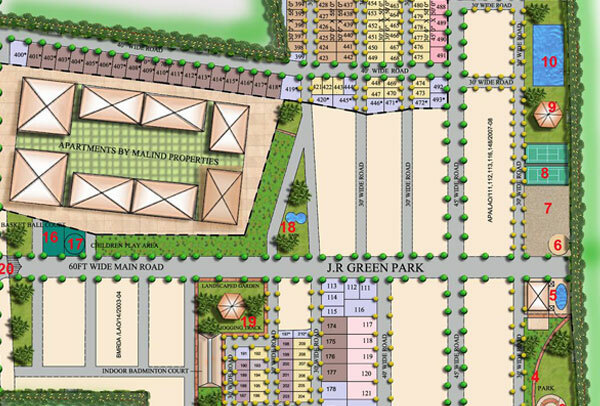 The Project has tranquil atmosphere with lush green surroundings. 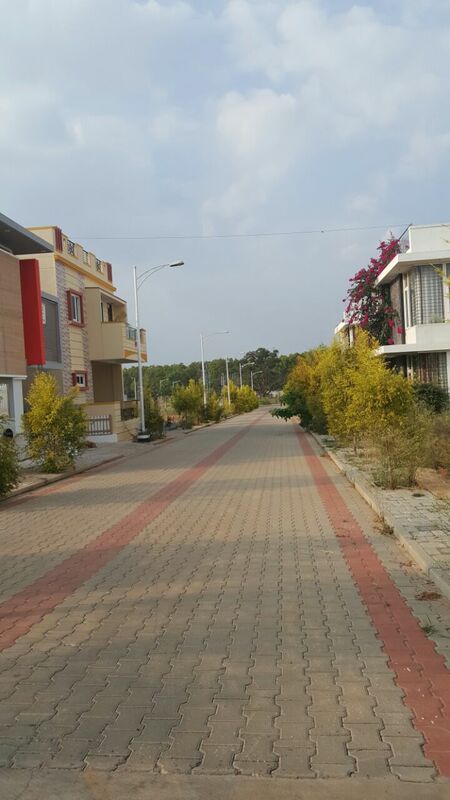 As on date about 45 Houses have already come instie the layout and People are staying in the layout. 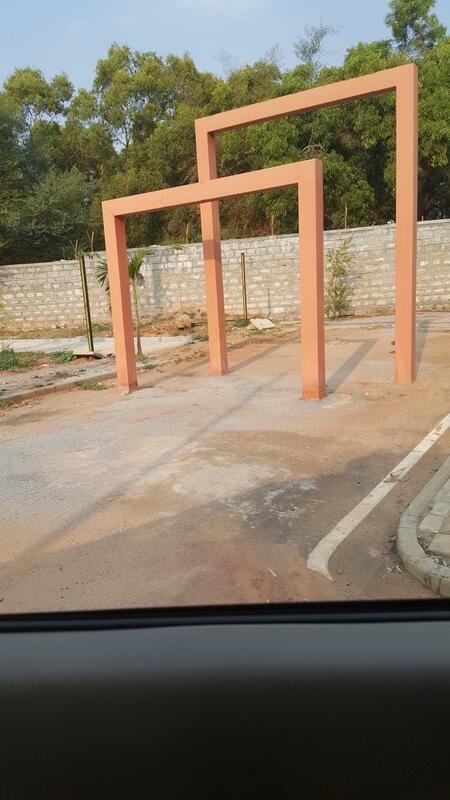 The Project is located just 2.5 Km from Chandapura Circle off Hosur Road and from Electronic City the distance is just 5.5 Kms. 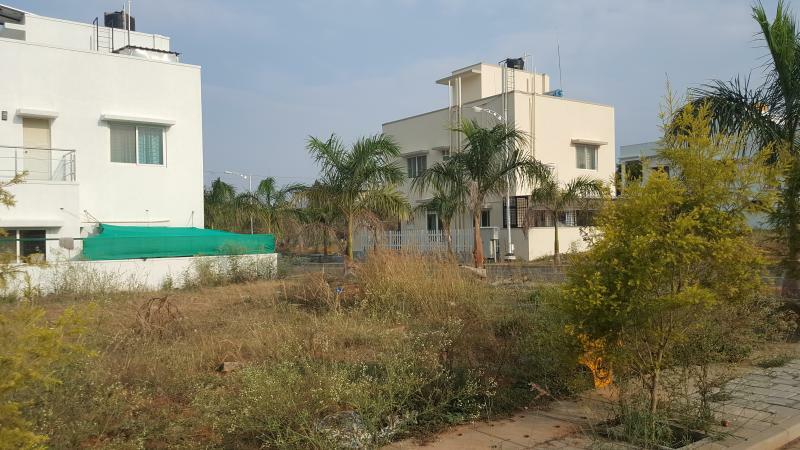 In close proximity to popular landmarks on Bangalore like Karnataka Housing Board's Surya City, Narayana Hrudayala Hospital, Electronic City and various educational institutions. 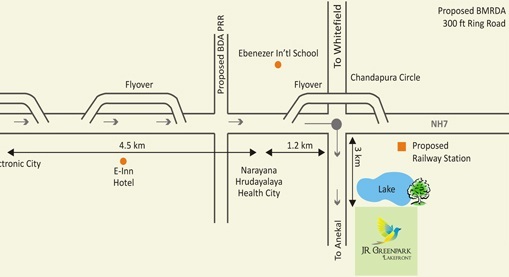 The upcoming Railway Station in K.H.B's Surya Nagar just 1Km away from the project. 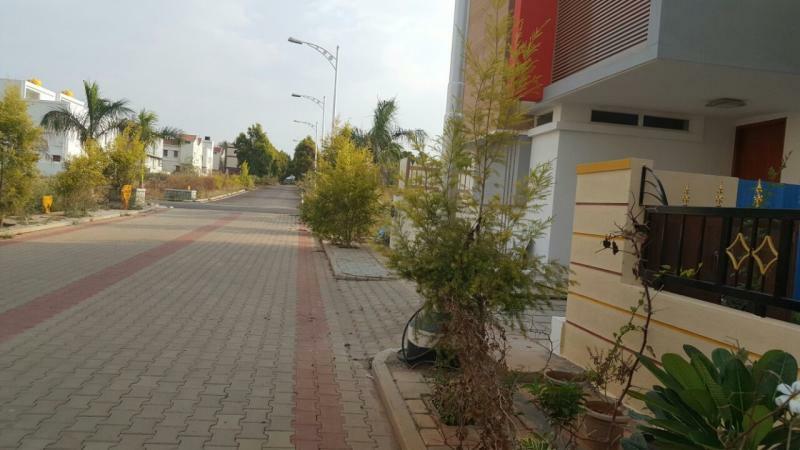 The project is located in a pollution free surroundings away from the pollution and noise of the city which will have a soothing effect on one's mind at the end of the day.